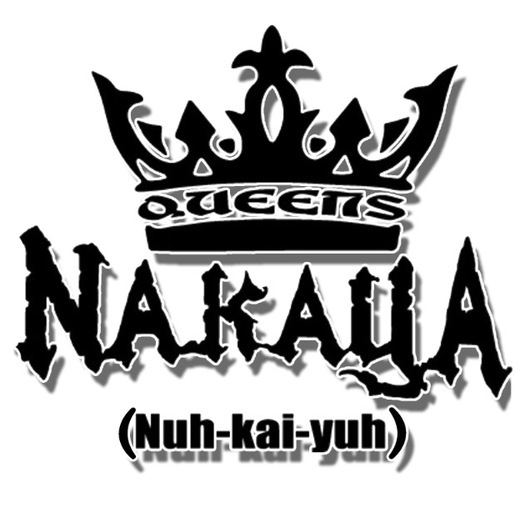 Nakaya was born and raised in Queens NY. He began singing at five and rapping at eight. It would be years later before he would join the two together. Once he did, Nakaya formed a group and began doing shows and making appearances across the city. Following a 3 1/2 year stretch in jail, along with dealing with the obstacles of life, and the disbandment of his group, Nakaya rose from the difficulties a new man. Nakaya obtained a new hunger for his music, and a stronger drive towards success. Never losing faith he began formulating a unique movement Nakaya is a force to be reckoned with as he performs on showcases, and Open Mic nights along the east coast. Compelled by an incredible passion for music, and backed by undeniable talent, Nakaya is heavy on his grind refusing to take failure as an option. With two mix tapes scheduled for distribution and his official debut album in the making, Nakaya will not be stopped.